The Suunto M series is now available in Australia. After a couple of months of waiting we received our shipment of M series heart rate monitors in the shop. As I expected they all look great. 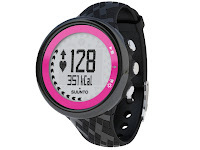 I know a good looking heart rate monitor like this will be a great Christmas present. • Suunto M1 comes with comfortable Suunto basic Heart Rate Belt, compatible with most gym cardio equipment. The M4 starts to show the Suunto ingenuity. You set you fitness goals and the M4 will provide and ideal weekly workout schedule to help you achieve them. If you miss a training session it will automatically adjust the programme so you can still achieve those goals. I think the motivational feedback messages will be great for those of us that struggle with motivation. The M5, similar to the M4 the M5 will provide and adjust your training sessions to meet you fitness goals & will provide the motivational messages. 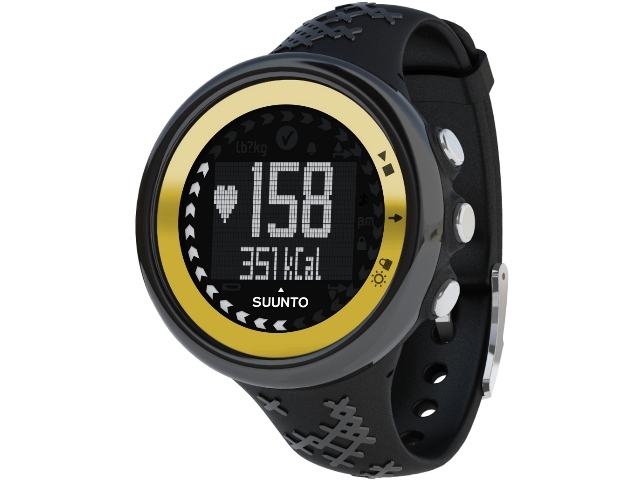 However the M5 is also compatible with all the Suunto pod, so you can easily turn it in to a cycling computer, use a foot pod to measure speed and distance while running or a GPS pod to measure speed and distance no matter what you’re doing as long as its outdoors. The post Suunto M Series appeared first on Highly Tuned Athletes.